Are you trying to find those special Biltmore Asheville homes for less here? There are some great homes for sale in the Biltmore Asheville area so let us show you around. Many buyers in the Biltmore Asheville area like areas like Biltmore Village and Biltmore Forest while some like Kenilworth and closer to the downtown area. 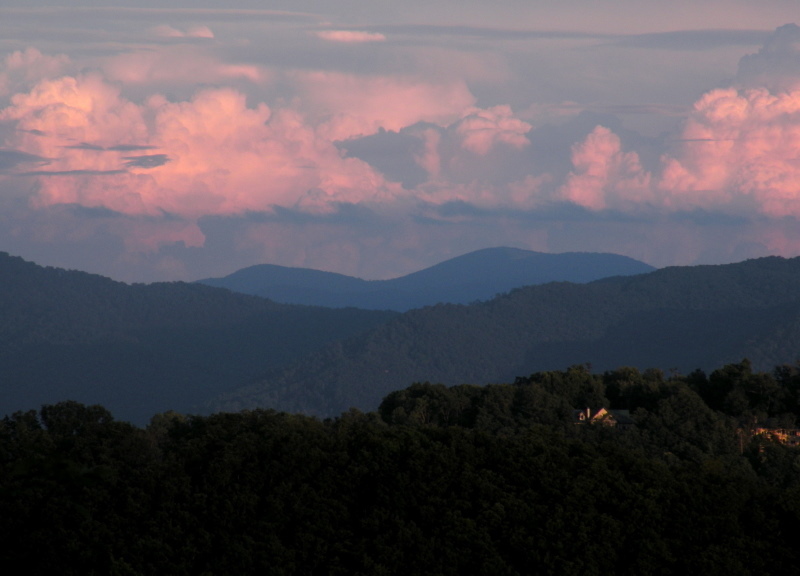 Call Green Mountain Realty today for Biltmore Asheville homes and area real estate today.